Situated less than 2km from Kadina’s main shopping area Wallaroo Mines Primary School is certainly worth a visit. 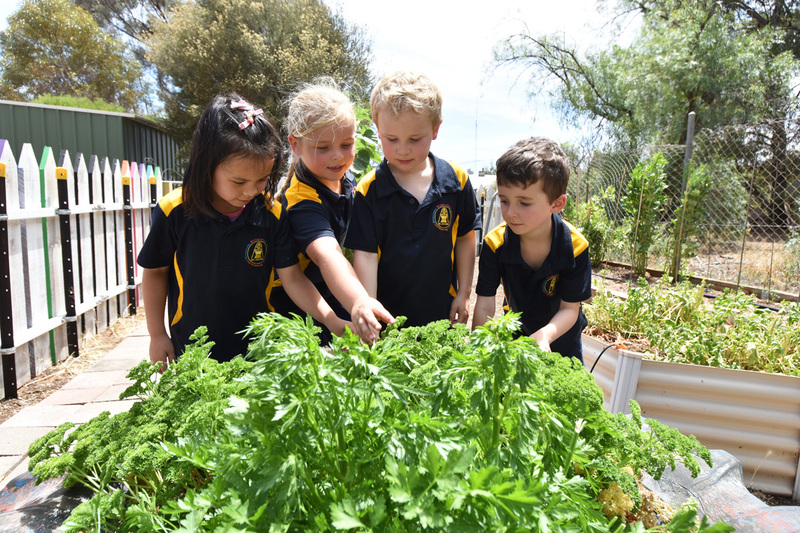 Originally established in 1876 it was Kadina’s first primary school. 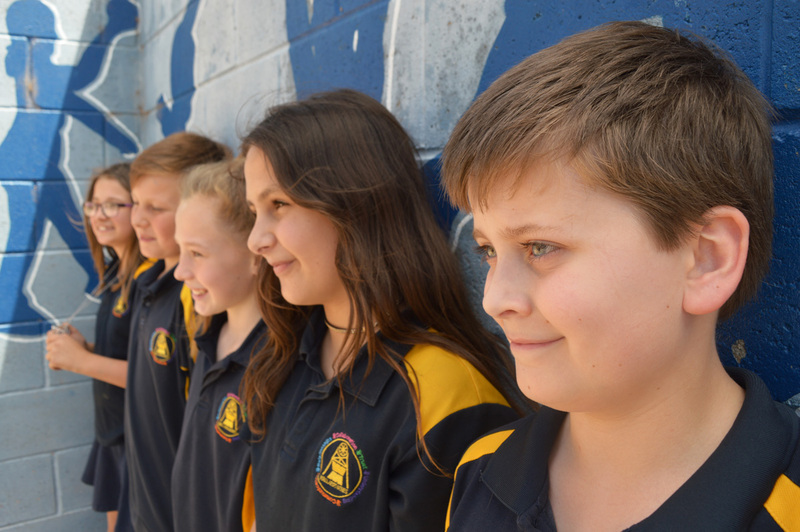 Following a proud 90 year tradition the school was relocated in 1966 to the current, quiet Lipson Ave site where it continues to provide an excellent standard of education for R-7 students from Kadina and the surrounding community. The Values of Communication, Understanding, Trust, Collaboration and Relationships underpin all that we do. Quality learning programs including Literacy and Numeracy support and a model of Learner Intervention that supports ALL of our students. Access to a wide range of digital learning experiences including iPads, MacBooks and a wireless network ensuring access anywhere and anytime. A ratio of one portable device for every two students. Our community is a wonderful tourist destination comprising Kadina, Wallaroo Mines, Wallaroo and Moonta, known as the Copper Coast. Situated at the top of Yorke Peninsula we have easy access to Adelaide, Clare and Barossa Valleys, Flinders Ranges and Eyre Peninsula. The historical town of Kadina has beautiful beaches, museums, community library, sporting facilities, B&Bs, coffee shops, restaurants, hotels and much more. We are part of the District Council of the Copper Coast and our neighboring towns of Wallaroo and Moonta also have a range of facilities for locals and visitors to enjoy.